When the Dia Art Foundation acquired Sun Tunnels (1973-76), Nancy Holt’s visionary art project in the Utah desert from the Holt-Smithson Foundation last March, it cast the move as an effort to give the artist the place she deserved alongside her male peers in the Land Art movement. Now Dia is making good on its promise, exploring the thought process that culminated in the creation of Sun Tunnels with an ambitious exhibition of two room-sized installations that the late artist created in New York galleries in the 1970s. 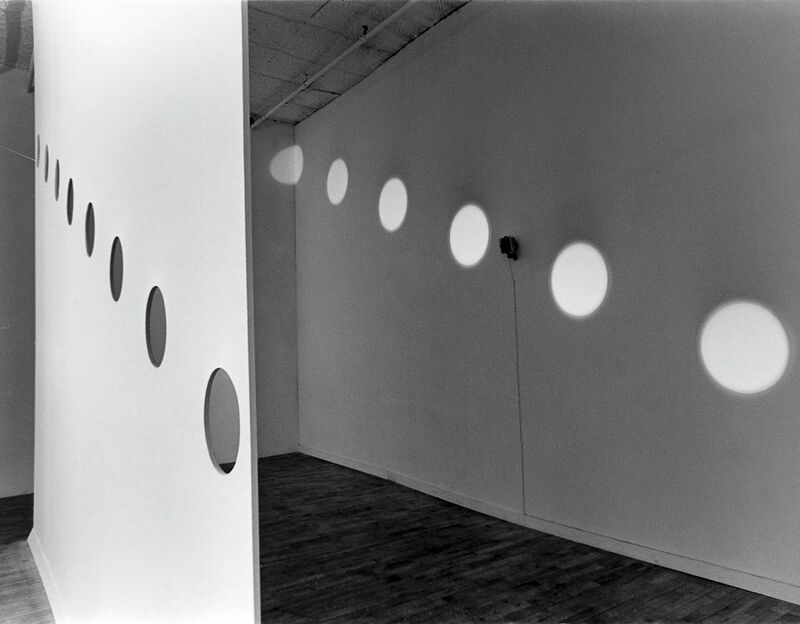 The show recreates Holes of Light (1973), which the Holt-Smithson Foundation gave to Dia following the purchase of Sun Tunnels (for an undisclosed sum), and Mirrors of Light 1 (1974). Both works underline a pivotal shift in the artist’s thinking, toward a meditation on the complexities of light, perception and the viewer’s unique experience. Up until the 1970s Holt was mainly known for her experimental work in photography, film and concrete poetry. “They are almost studies toward these larger explorations that she then conceived for public artworks, but primarily [seen] in Sun Tunnels,” says Kelly Kivland, the associate curator at Dia. “She’s playing with light as a material form,” she adds. 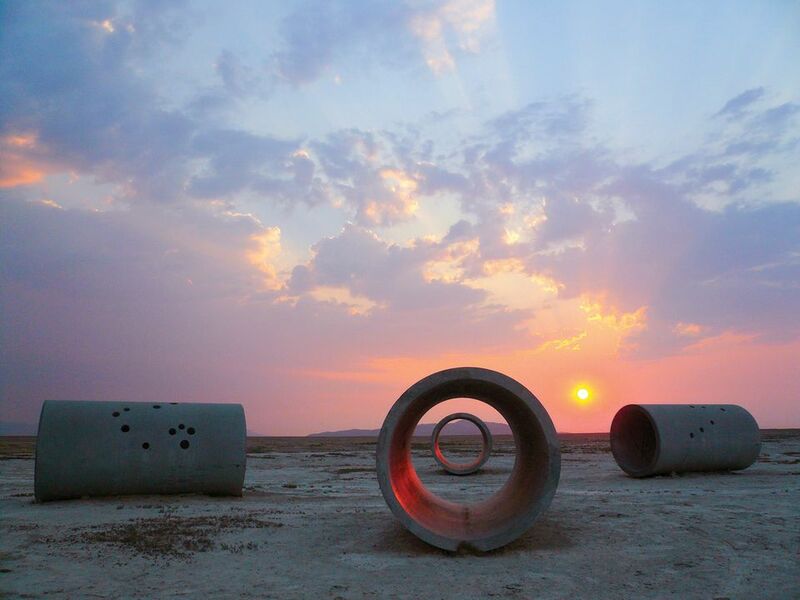 Sun Tunnels, created in the remote Great Basin Desert (where it will remain following the acquisition), consists of four cylindrical concrete tubes arranged on the ground in an open cross format. Functioning as viewing devices, the tunnels align with the sunrise and sunset on the horizon during the summer and winter solstices. This exhibition is supported by the Brown Foundation of Houston and the Horace W. Goldsmith Foundation, among others.